Violet Hunter consults Holmes about Edward Rucastle's offer of a job. 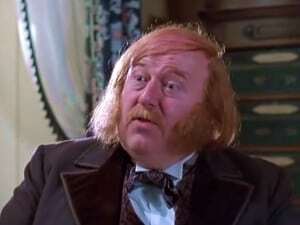 He wants her to cut off her hair before coming to work for him as a governess. 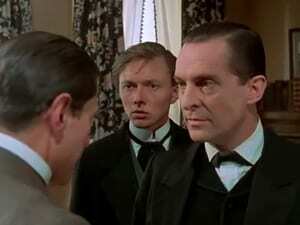 Holmes sees a sinister motive and investigates. 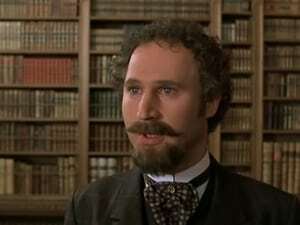 Holmes's brother, Mycroft, seeks his help in deciphering the story a man tells about being kidnapped and forced to translate for an injured Greek. Holmes investigates the disappearance of Paul Kratides, abducted by two villains, Latimer and Kemp, with the aim of forcing him to sign a document releasing his sister Sophie to marry Latimer. A young solicitor, John Hector McFarlane, seeks Holmes's help after retired builder Jonas Oldacre dies in a fire. McFarlane, who benefits from Oldacre's will, is suspected of murder and asks Holmes to clear his name. Holmes looks for another motive and another killer, and dresses up as a tramp to get the information he needs about the Oldacre household. The surprising answer he finds is that Oldacre is not exactly dead. Dr Trevelyan calls on Holmes on behalf of his friend Blessington, after a Russian father and son vanish during a consultation. Blessington knows of no one who wishes him ill, but he is found hanged the next day. Holmes investigates, with advice from Watson. A notice in a newspaper seeks red-headed men, inviting them to join a league which will pay them well - and Jabez Wilson, a pawnbroker who responds, finds he is hired and paid generously for spending four hours a day copying an encyclopedia in long hand. When the league is suddenly dissolved, Holmes is asked to find out what has been going on, and he quickly suspects crime. 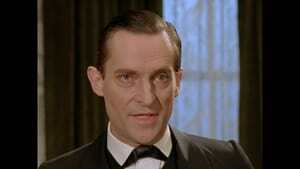 Indeed, behind this curious arrangement lurks Holmes's arch-enemy, Professor Moriarty. 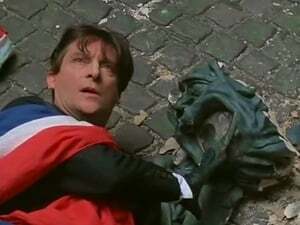 The French government sends for Holmes when the Mona Lisa is stolen from the Louvre. 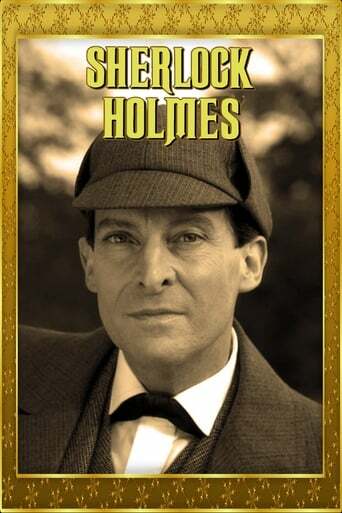 Holmes swiftly decides he is dealing with a mastermind - and none other than his old enemy Professor Moriarty himself.Holmes foils Moriarty's plans to sell Leonardo da Vinci's masterpiece and trails him to Switzerland, where they meet and fight to the death above the famous waterfall at Reichenbach.